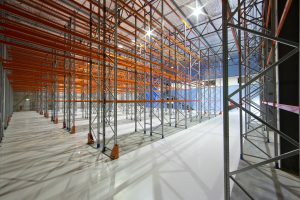 Storage systems are essential in every warehouse facility. 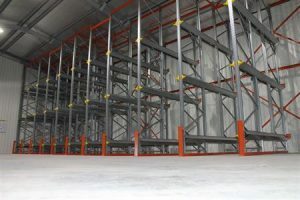 Storeplan’s range of industrial racking systems addresses warehouse clutter and maximise space to improve operations. 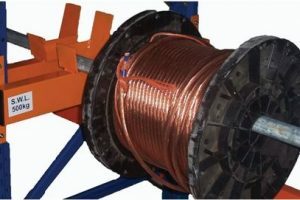 With your facility organised to suit daily operations, you enhance overall productivity. 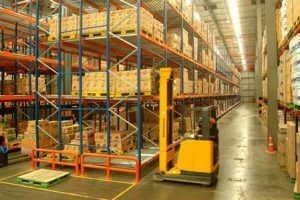 Accessibility for tools and equipment is vital in industrial warehouses. 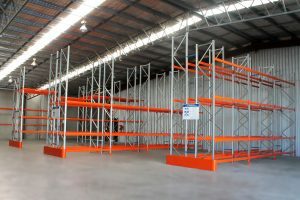 As one of Australia’s leading providers of storage racking systems, you can entrust your storage requirements to us. 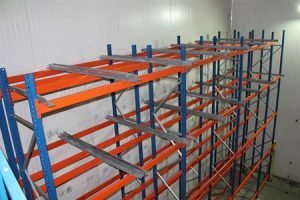 You can rely on us to provide pallet racking design, supply and installation services in Rockhampton, QLD, NSW or any other state of Australia. 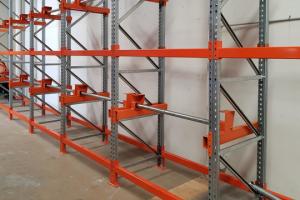 Storeplan provides heavy-duty industrial pallet racking systems fit for the highest storage demands of Australia’s warehousing and industrial sectors. 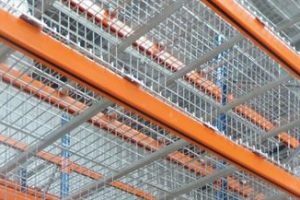 Whether you need standard industrial pallet racking, selective pallet racking or racking for outdoor use, we provide sound systems tailored to your needs. With a dedicated team of project managers, we ensure that we meet your requirements in the most efficient way possible and that our solutions add value to your operations. 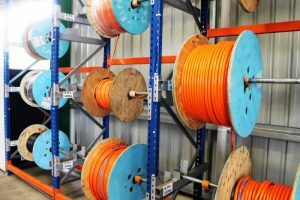 When picking a suitable storage system consider your weight requirements and workplace conditions. 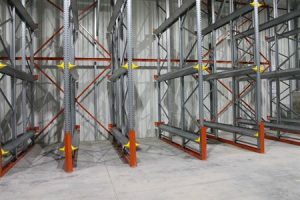 Storeplan carries a wide range of warehouse racking systems that are designed to keep your supplies safe and properly stored in your facility. They are versatile and made with high-quality materials that can withstand both indoor and outdoor conditions. 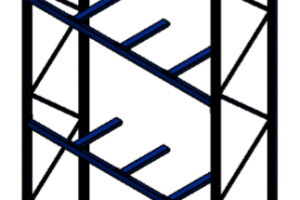 Our Selective Pallet Racking range is our most popular storage system. 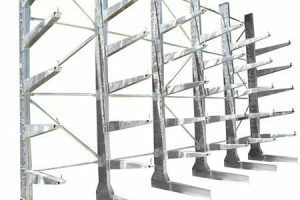 They suit warehouses and workshops of all sizes, and have been commended by previous clients for utilising valuable vertical space. 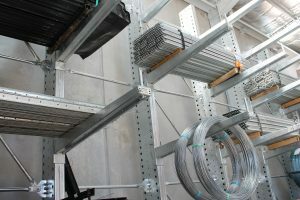 Our Galvanised Pallet Racking, on the other hand, is perfect for outdoor applications. 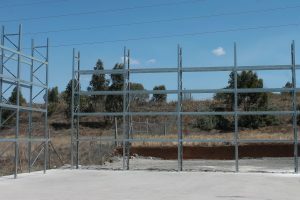 The beams are fully hot-dipped galvanised to endure tough environments. 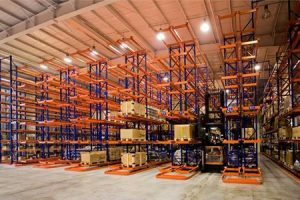 Storeplan’s other warehouse racking systems include Double Deep Racking for excellent warehouse capacity, Drive In Racking for large quantities of homogenous goods and Very Narrow Aisle (VNA) Racking for increased operational height in small warehouses. See more of our collection here. 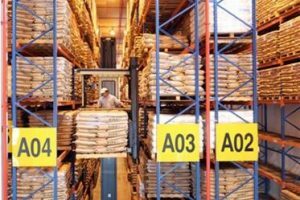 Warehouse efficiency is at the heart of our business. 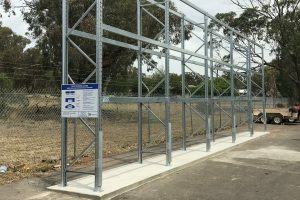 For more than two decades, Storeplan has been one of Australia’s leading storage rack system suppliers with a high regard for quality and customer service. Whether you’re in Rockhampton, QLD, Tamworth, NSW or any other state of Australia, you can rely on us to provide personalised solutions. 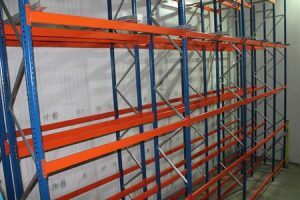 We carry a comprehensive range of warehouse racking systems that enhance operations in the industrial field. 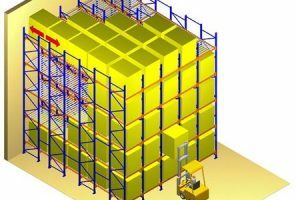 The Storeplan team chooses the best warehouse racking systems on the market so you don’t need to manage the fitout yourself. For a free measure and quote, call us on 1300 551 281 today.